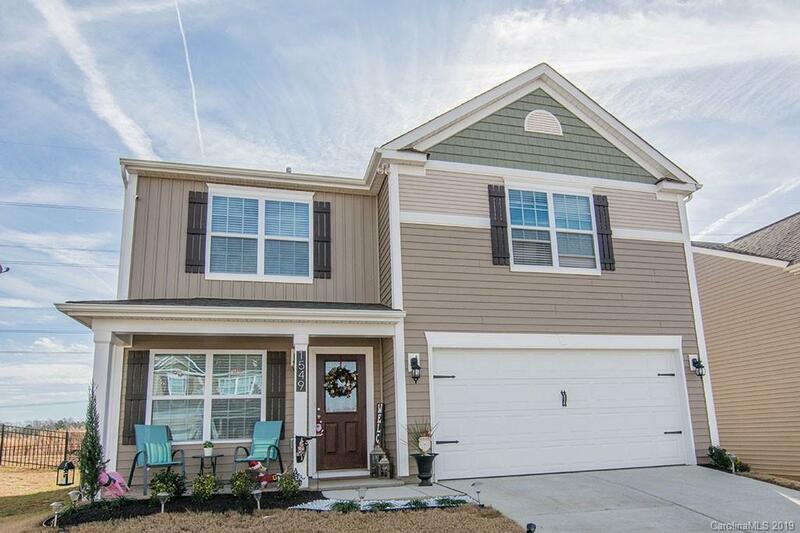 Come see this beautiful 4 bedroom 2.5 bathroom home! This home has been well maintained with plenty of upgrades and is move in ready. Plenty of room to grow and entertain. Features include laminate flooring in dining, kitchen and master bedroom, updated lighting fixtures and a fenced in backyard. Come see this home today.